For over a decade, I’ve been involved in full-time ministry. If I had chosen another profession, I suspect I might feel pretty competent by this time. But to be honest, more often than not, I still feel like I’m in way over my head. 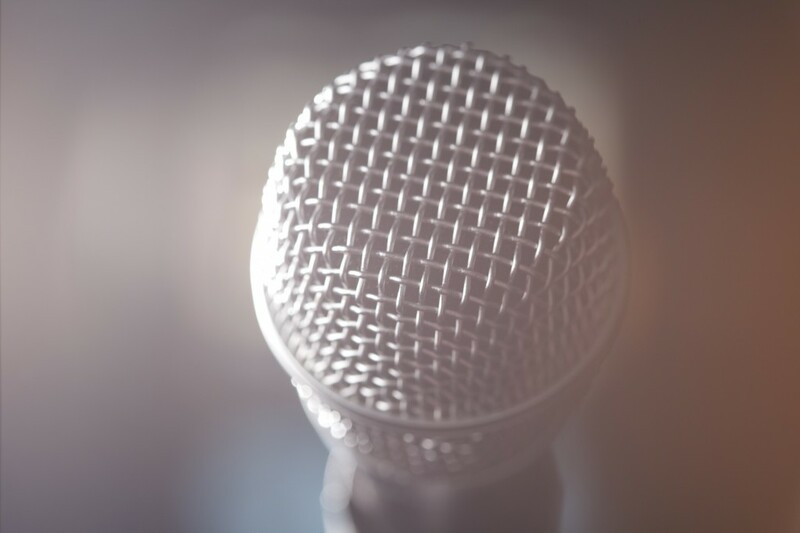 I haven’t had much formal training in Bible, preaching, or ministry, but I have been blessed with (what I consider to be) an even greater form of training. I’ve been blessed to learn from countless seasoned gospel preachers. Whenever I spend time with these fellow preachers I’m taught, encouraged, and challenged. I just finished reading the new book, Fit for the Pulpit and I couldn’t be more thankful for what I gained by reading it. If you’re a preacher, this book will teach, encourage, and challenge you. It is written by an all-star lineup of phenomenal gospel preachers: Chris McCurley, Neal Pollard, Jacob Hawk, Jay Lockhart, Jeff A. Jenkins, Adam Faughn, Dale Jenkins, W. Kirk Brothers, Michael Whitworth, and Steve Higginbotham. When you finish reading, you will feel like you had a long chat with these men, and you will most definitely benefit from the words they have to say. Although this is primarily a book for preachers, it would be beneficial for any Christian to read. This book would help elders, deacons, and members learn to appreciate the man in their pulpit. 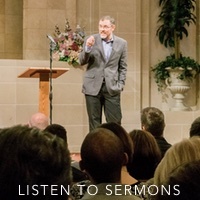 You probably already know, but no matter how great your preacher is, you don’t have a perfect preacher. But chances are, you have a preacher who is striving to be the best he can be. This book will help you recognize some of the unique challenges and pressures he faces. It will give you some insight and perspective on preaching and help you better support the preachers in our brotherhood. 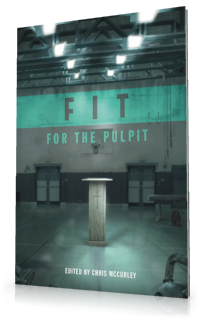 If you’re a preacher – or you know a preacher – I would highly recommend reading Fit for the Pulpit. It is truly a message every preacher needs to hear! Disclosure: I received this book free from the publisher. I was not required to write a positive review. The opinions I have expressed are my own. Also, the Amazon links above are affiliate links.